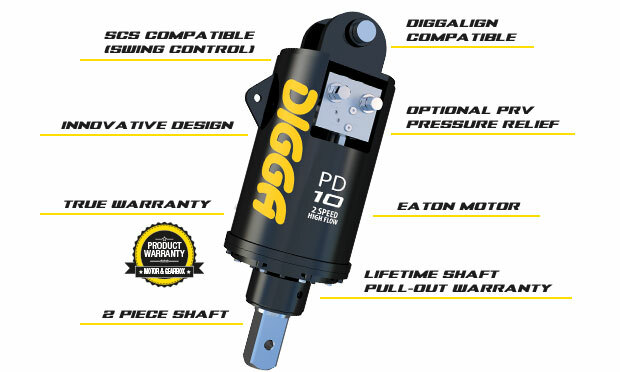 Digga Europe Machinery Attachments: Anchor drives - 2 Speed 5000nm-12000nm. Choose a 2 speed drive. It's like owning 2 drives in 1.